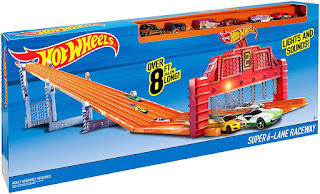 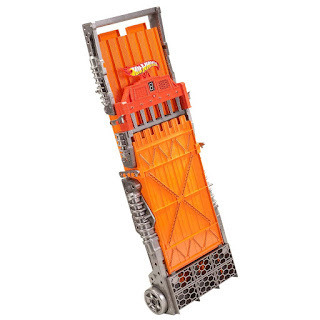 Amazon has the Hot Wheels Super 6-Lane Raceway on sale for just $59.99 (regularly $99.99). Get ready for the ultimate Hot Wheels experience with the Super 6-Lane Raceway! 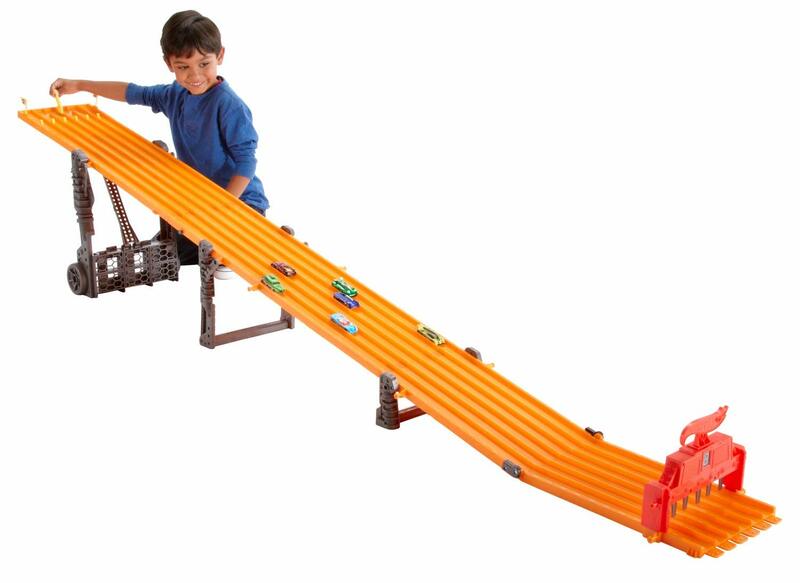 With more than 8 feet of racing action, boys will love sending different cars down the long stretch to see which one is the fastest.